Thanks for notify us about Ad ID : 338836. 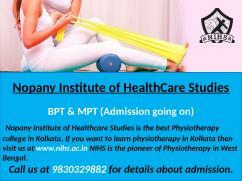 Nopany Institute of Healthcare Studies is the best Physiotherapy college in Kolkata. 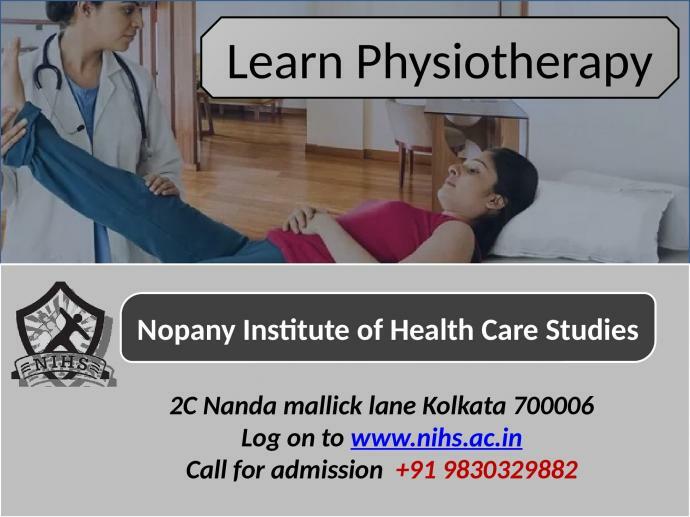 If you want to learn physiotherapy in Kolkata and want Bachelor physiotherapy Course Kolkata then visit us at www.nihs.ac.in NIHS is the pioneer of Physiotherapy in West Bengal. Call us at 9830329882 for details about admission.